Transform your relationship with food, eating, your body, & your health. By transforming your relationship with food and resetting your lifestyle I can help you lose weight long term without “dieting”. Is it time to end the struggle, take control and get free? I discovered there were four key elements essential to getting slimmer and healthier sustainably and by mastering these, finally achieved my goals. They worked for me and will work for you too. I work with my clients for between 6 weeks – 12 months. I will create a tailor-made programme to meet your needs, goals and your schedule. I work with a limited number of clients each month so I can fully support you. You will lose weight faster and get healthier more quickly by first transforming your psychology & mindset. 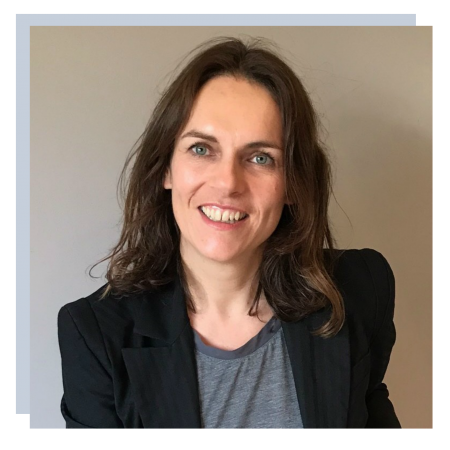 I will help you to cultivate strong inner foundations and a successful mindset using a combination of fast, effective, personal transformational methods. This will make it easier and more enjoyable for you to stick to & follow the rest of the programme … and finally achieve your goals. You probably already know what you should be eating? But, even if you have great will power, most diets are unsustainable, end up failing and making you feel bad. With a successful mindset, you will make realistic, practical changes that fit with your lifestyle. Love it or hate it, movement & motivation is vital. But you don’t need to workout in the gym, run or take up any exercise you don’t like, in order to lose weight and get slim! We will work together to create a doable, time-efficient enjoyable exercise habit that fits into your lifestyle. And helps you feel great and get noticeable results fast. Recent scientific studies show the profound impact of sleep and stress on your eating and health. Having better sleep and managing stress are key to allowing the other elements to work successfully for you on your weight loss and health goals. I will help you improve your sleep, reduce your stress and cultivate relaxation so that you can have more energy and enjoy a balanced, healthy lifestyle. 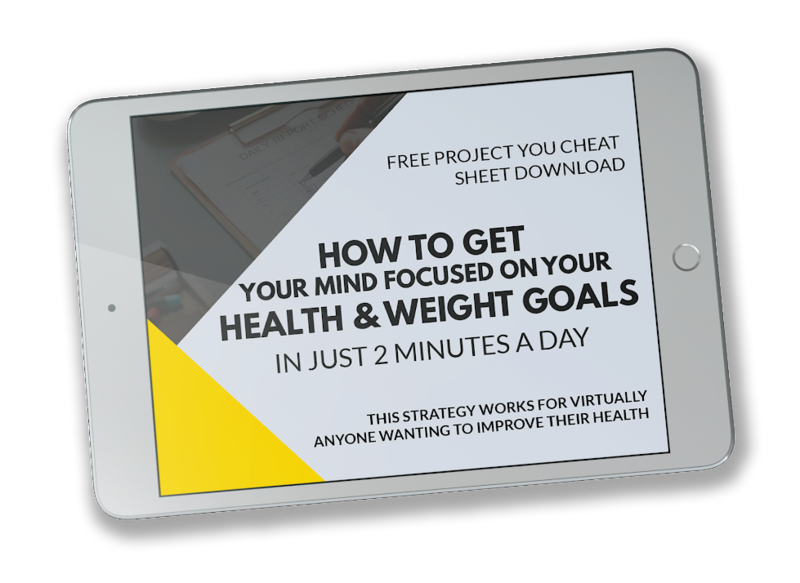 Learn how to get your mind focused on your health & weight goals…In just 2 minutes a Day. 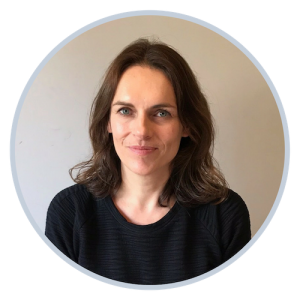 Claudine has helped me look realistically at what my challenges are, the part emotion has to play and the need for balance in eating patterns and exercise. I have no doubts what I am gaining with her is a long term sustainable solution-I am only part way through my weight loss journey but a stone down in a few weeks I can see a future where I can comfortably be me. Looking and feeling how I am meant to be.